Click on the rentals tab to reserve today! 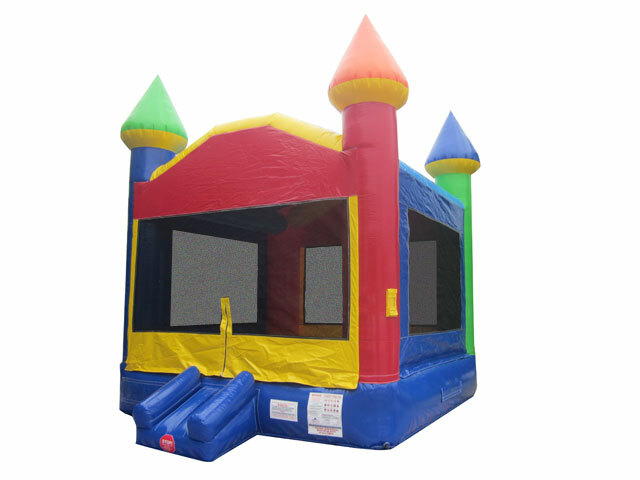 Carolina Inflatables offers inflatable bounce house, water slides, and obstacle course rentals in Raleigh, and the surrounding areas. We offer creative family entertainment for birthday parties, school functions, church gatherings, community events, or any other type of celebration. 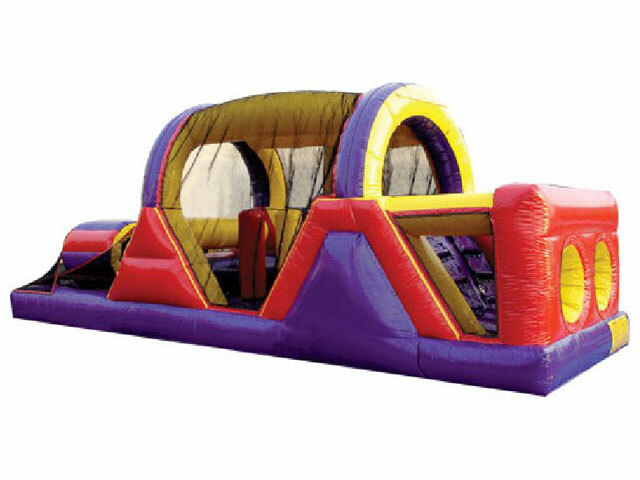 We offer a variety of bounce houses, moonwalks, water slides, dry slides and obstacle courses that can bring hours of fun for all ages. 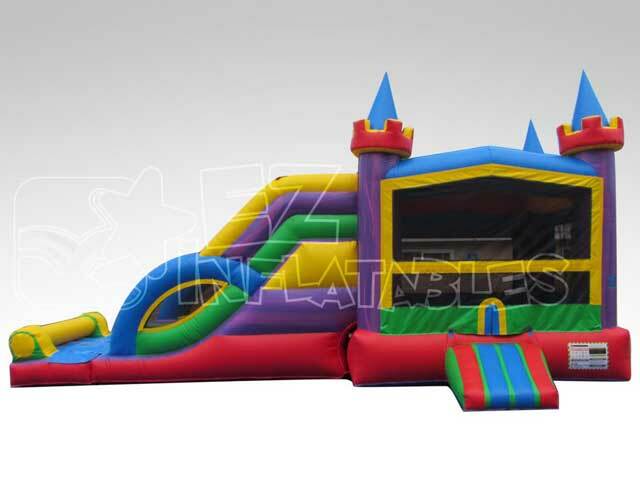 Carolina Inflatables proudly serves but is not limited to Raleigh, Clayton, Garner, Smithfield, Cleveland, Apex, Wendell, Zebulon, Holly Springs, Fuquay Varina, and Wake Forest North Carolina. We strive to offer safe, and affordable fun! 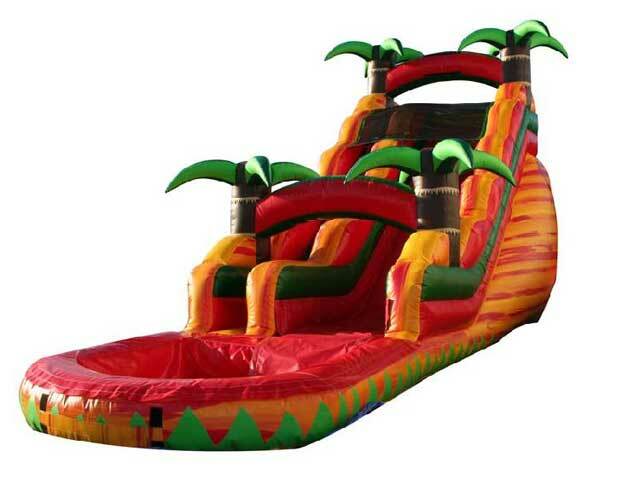 That is why we only carry the safest, and highest quality inflatables on the market. Inflatables in our rental fleet are cleaned and disinfected after every use. We carry Liability Insurance, and inspected yearly by the North Carolina Department of Labor. Give us a call at (919)741-3830 if you have any questions!